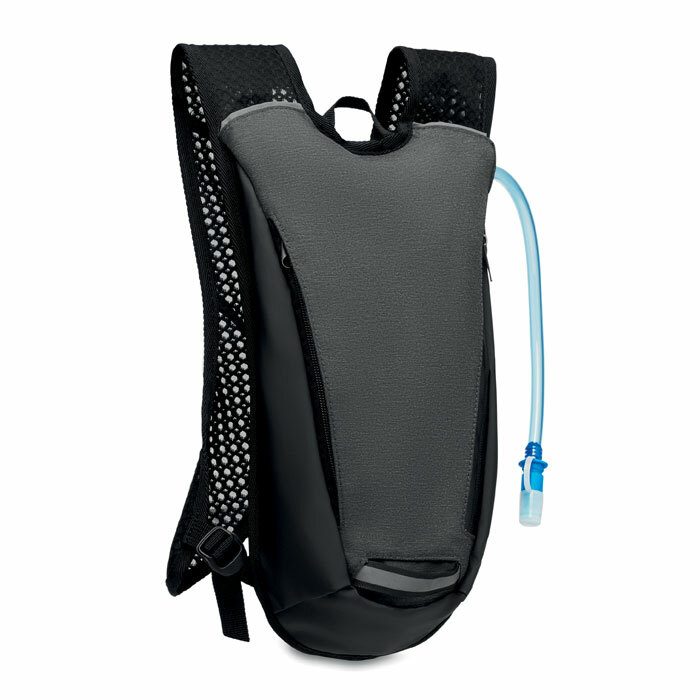 Sports rucksack including 2L water bag. Produced in polycanvas, 600D polyester and with 210D lining. Adjustable mesh shoulder strap.